I had lunch with Spencer last week. We talked about a lot of things.I wish you could have been there to listen and to ask questions. He truly loves the Savior and does not want any recognition to himself. I asked him what he wanted to say to the Unblog community, he smiled, paused and said, tell them to get ready. He also said to love everyone and be kind to all you meet. 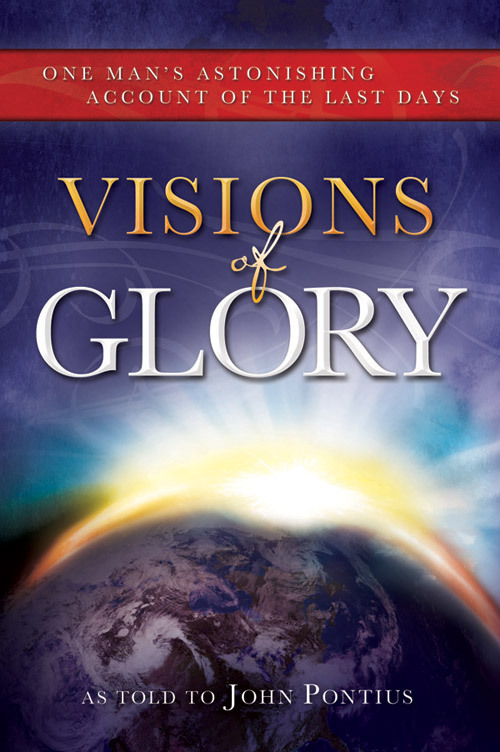 Spencer has talked with the publisher of Visions of Glory and the publisher told Spencer that over 20,000 books have been sold. That is an incredible number. We will have more posts soon. Thank you for your comments. Wonderful! And I think he is right. One of the things I feel strongly after reading the book is the importance of loving everyone. And, since reading his story, I want to so much more. Tell him I’m trying to get ready!